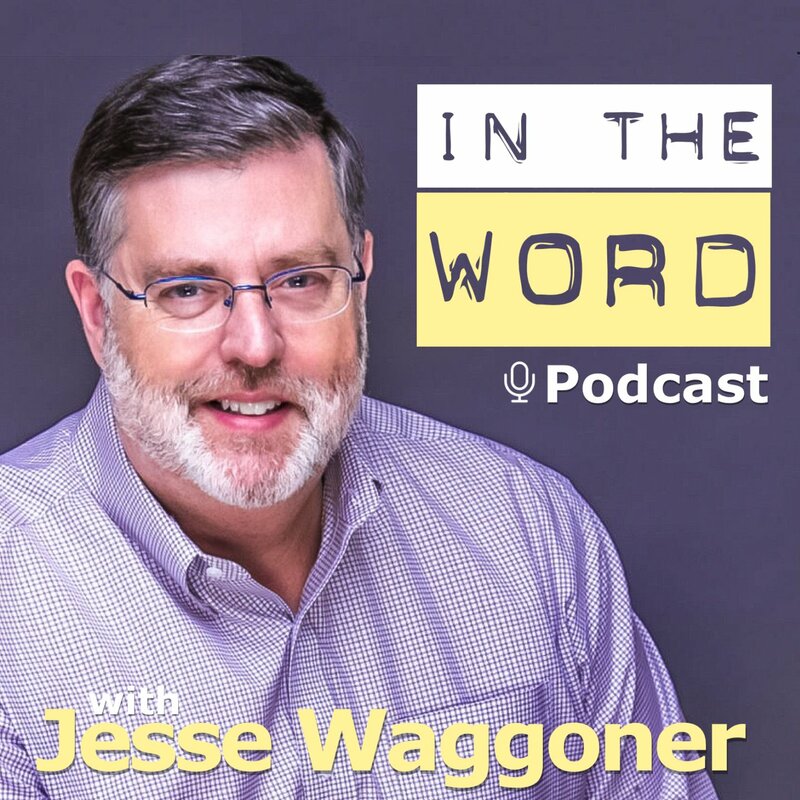 Pastor Waggoner teaches us that we need to praise God in all things, as this is what we will be doing in heaven. Let’s get started today! 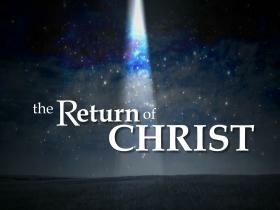 Pastor Waggoner begins a two part series on the Return of Christ.